Healthful Hints: 5 Products for On-the-Go! With a busy life I am always trying to get the most out of every minute. 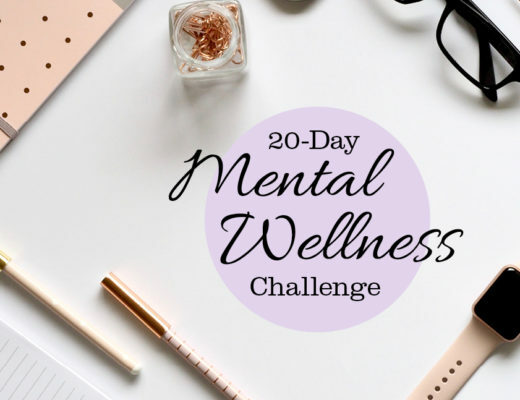 These helpful hints are time savers AND healthy choices! 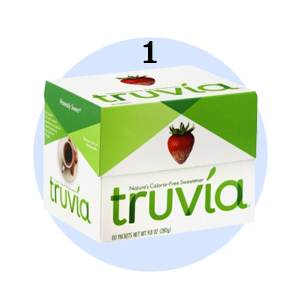 Truvia: I always carry this all-natural fiber sweetener with me wherever I go. The individual packets fit easily in my handbag to save me at lunch or on planes. 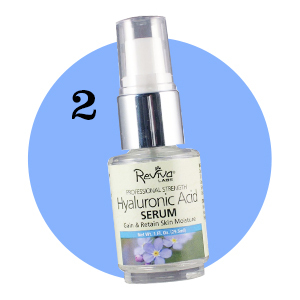 Reviva Hyaluronic Acid Serum: This 1 oz purse friendly serum helps my skin gain and retain moisture. I apply my moisturizer in the morning and carry with me to freshen up when needed. This handy product really helps keep my skin hydrated on flights and during my busy days. 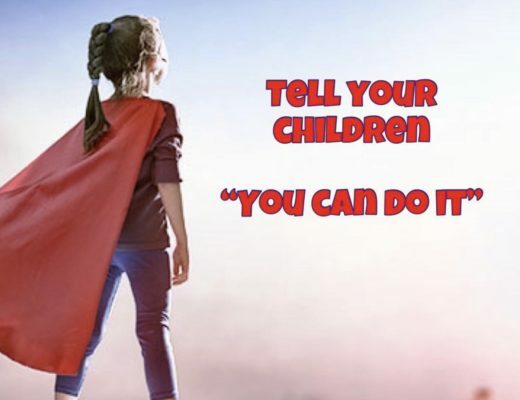 It’s well priced at $21.99 and available online or at food and drug stores where Reviva products are sold. 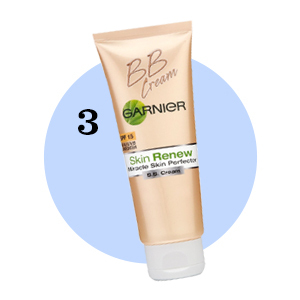 Garnier BB cream: BB cream is another face saver that can easily be bought over the counter at Walgreens for $13.99. It comes in 3 shades- light, medium and dark and goes on great for a fresh face look! 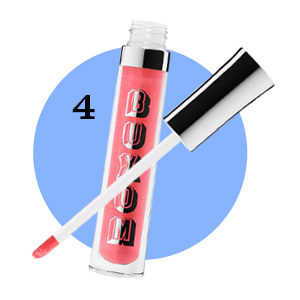 Buxom Full-On Lip Polish: This lip gloss is another great product that a busy girl will love. My favorite color is called Kristen. A fresh face is never fully dressed without a smile and this gloss completes a healthy glow. 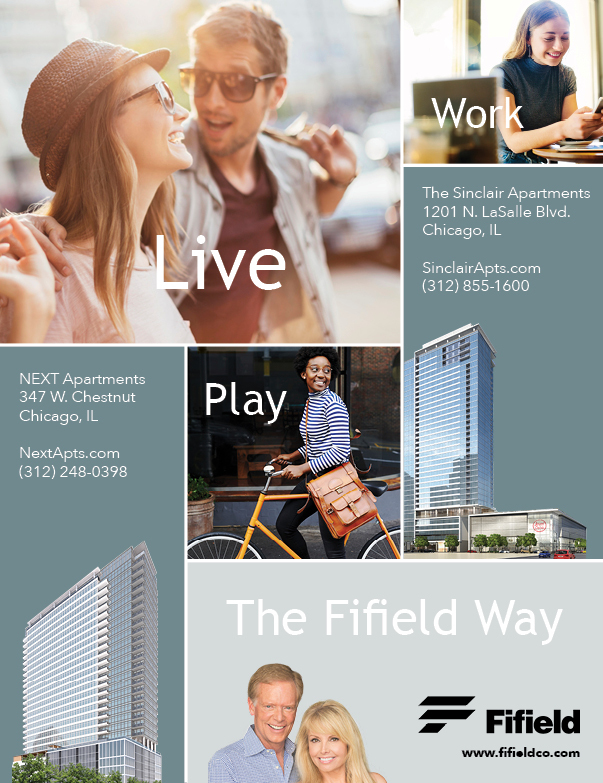 Good for day or night. 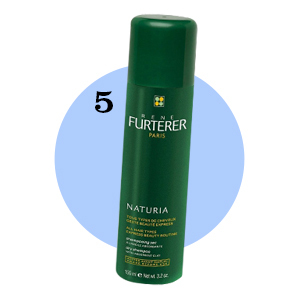 Rene Furterer Naturia Shampoo: This dry shampoo keeps my hair fresh while reducing my morning routine by avoiding a wash and blow dry. 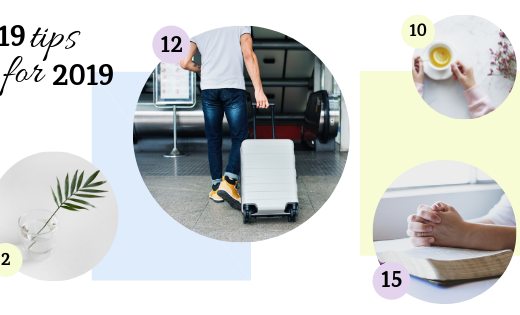 It easily travels in my handbag and passes through airport security every time! 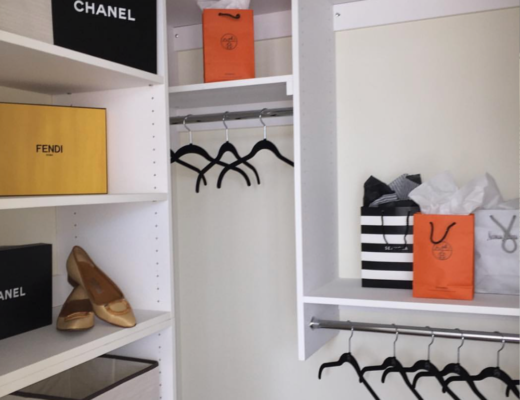 These fabulous finds are well priced and are work horses for healthy habits and time savers – enjoy!